THE Tourism Business Council of Zimbabwe (TBCZ) has exhorted Government to facilitate speedy resuscitation of ailing Air Zimbabwe, which is a key enabler to the country's tourism industry. 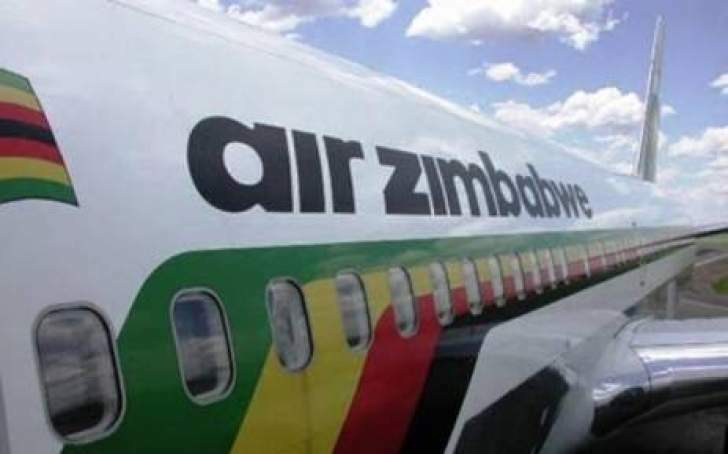 Air Zimbabwe has been performing poorly over the years resulting in failure to effectively service traditional routes due to a myriad of challenges among them a depleted fleet. With tourism as one of the key economic sectors in the country, industry players believe the ailing national airliner has become a missing link to both domestic and international travel. Speaking at the recent tourism convention in Victoria Falls, TBCZ president Mr Tich Hwingiri outlined an assortment of the tourism industry's desires among them upgrading infrastructure and removing barriers to growth. "While there are many problems, there is one that requires urgent attention and this is the need for repatriation of airline fees to their principal countries and I am confident that this will get the urgent attention it deserves," he said. "We want aviation infrastructure to be modern and reassuring, supported by developing and improving airports such as what has happened in Victoria Falls, Joshua Mqabuko Nkomo in Bulawayo and Harare as we also look forward to more being built. "In this regard, the local airline Air Zimbabwe is a must have. That's how we can enable connectivity between different locals and international destinations." Mr Hwingiri said there was a need for a sustainable plan for Air Zimbabwe so the airliner returns to efficiency. He challenged all players in the tourism sector to play a role in marketing the country's tourism destinations. This should not be confined to Victoria Falls but spread to other destinations such as Great Zimbabwe, Kariba, Matopo, Nyanga and others, said Mr Hwingiri. He said tourists need to have value for money, which requires the creation of a conducive environment that provides key services and promotes ease of doing business. Mr Hwingiri, however, said the industry was suffering from the effects of the 15 percent Value Added Tax introduced by Government a few years ago and also complained about the attitude of personnel at ports of entry and multiplicity of taxes and permits. He applauded the new political administration for initiating reforms such as removal of numerous police roadblocks, which tourists had complained about over the years.